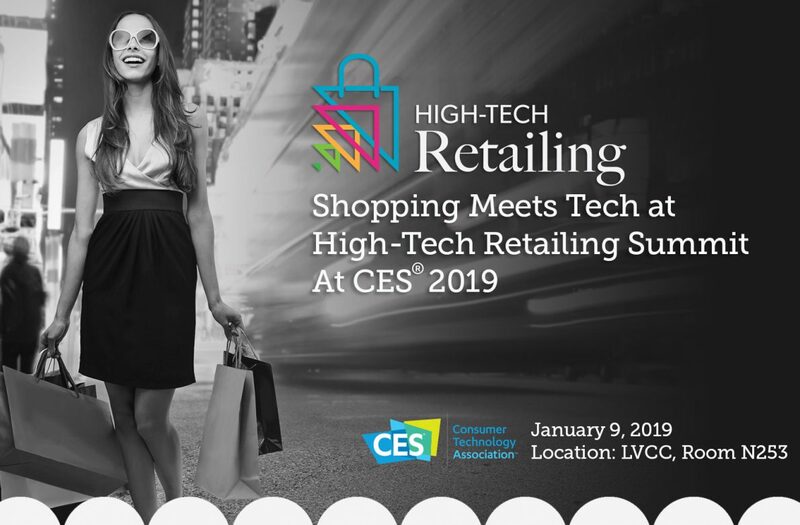 Milan, January 14 2019 – The CEO and Co-founder of ELSE Corp – a Virtual Retail Company, Andrey Golub, participated as an expert speaker at the High-Tech Retailing Conference held during the Consumer Electronics Conference (CES® 2019), the global technology event organized by the Consumer Technology Association. 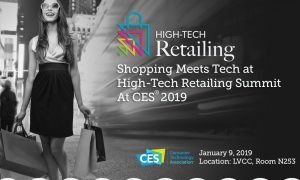 The show was held in Las Vegas, Nevada, from 8 to 11 of January and unveiled the latest transformative technologies that will redefine industries, improve lives and solve some of today’s most pressing global challenges. 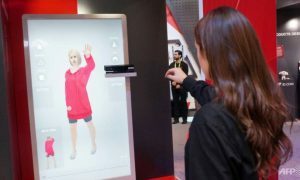 The High Tech Retailing Conference looked at everything from creating an experiential encounter and analysing data on customer satisfaction, to envisioning the future of smart tagging for inventory and control. The event took place on Wednesday January 9th and it was divided into different panels: ELSE Corp’s CEO participated in the panel “My Personal Shopper” which was focused on how one size does not fit all, in taste, size or style and how new technologies offer the ability to personalize your purchases to the nth degree. During his speech, ELSE Corp’s CEO, a start-up that since 2014 is working on the development of a Cloud SaaS & API platform for the Customization and Personalization of fashion products based on the ‘Virtual Retail’ business model, spoke about “The Five Eras of Product Style Customisation“, underlining the fundamental role of the client in the process of customization and personalization of the product. In addition, he focused on the role of new technologies and innovative business models developed by the company, such as 3D Commerce, Virtual Retail and Virtual Couture Fashion, which are now revolutionizing the Fashion Retail sector. In addition to ELSE Corp, during this panel, other companies such as 2BalanceU (Heidi Forbes Öste, CEO), J & J Consumer (Sebastien Guillon, President Global Beauty), and Aetrex Worldwide (Larry Schwartz, CEO), took the opportunity to present their innovative solutions in this sector. The event was a milestone for ELSE Corp, that presented its vision for the fashion industry where the needs and desires of the customer are the central component and also it was an opportunity to discover revolutionary companies that are impacting different sectors with their technological innovation. ELSE Corp is an Italian start-up founded in Milan in 2014, that offers B2B and B2B2C solutions to brands, retailers, manufacturers and independent designers. Its main objective is to create the foundation for the future of Fashion Retail and to revolutionize the fashion industry through the startup’s vision of Virtual Retail through E.L.S.E. (acronym for “Exclusive Luxury Shopping Experience “), a technologically advanced SaaS & API Cloud platform that ena-bles the Mass Customization and Personalization in 3D of fashion products, through an innovative Virtual Shopping experience.